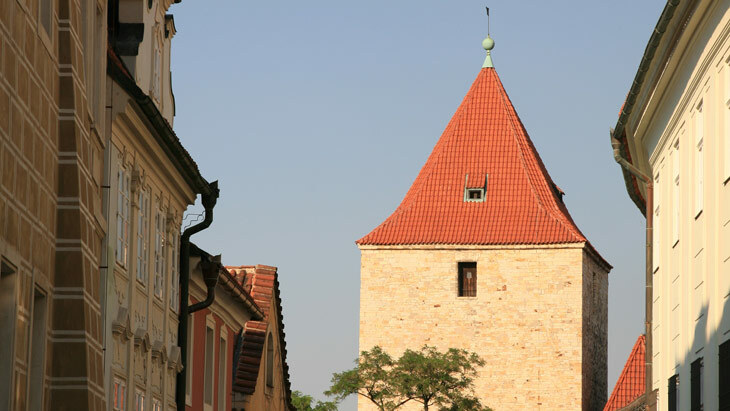 The tower takes its name from Knight Dalibor of Kozojedy, who was imprisoned in it until 1498. His story was the inspiration for the opera Dalibor, composed by Bedřich Smetana in the nineteenth century. Daliborka was built during the reign of King Vladislav Jagiello and formed part of the Late Gothic fortifications at Prague Castle. It was later used as a prison, until the end of the eighteenth century. The Daliborka tower is not open to the public.